Work on an Australian billionaire's "pet project" to build a replica of the Titanic and provide luxury round-the-world cruises appears to have resurfaced. 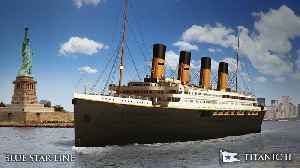 Titanic II: A giant replica of the Titanic is setting sail in 2022 [PH] Australian company Blue Star Line are building a brand new, giant ship exactly like the Titanic to set sail in 2022. 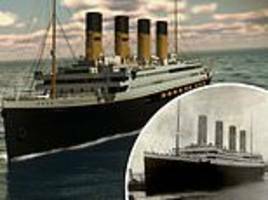 The Titanic..
▶ Videos for "Titanic II"
100 years after the original ship sunk in the Atlantic and more than 1,500 people died, the Titanic II will take the same voyage. 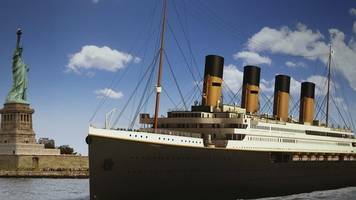 CHINA — A replica of the Titanic is being built in China and is set to sail by 2022. 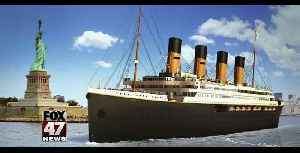 The "Titanic II" will have 835 cabins and will be able to accomodate 2,435 passengers along with 900 crew.. 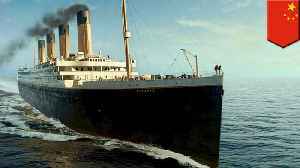 The Titanic II Is Setting Sail in 2022. 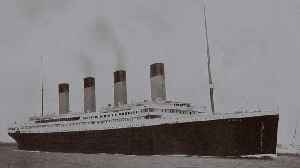 100 years after the original ship sunk in the Atlantic and more than 1,500 people died, the Titanic II will take the same voyage. The new replica will include..
Bon Voyage! 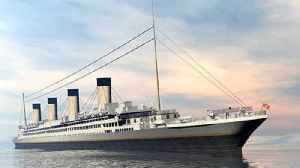 The Titanic II is setting sail in 2022 thanks to Australian shipping company Blue Star Line, which spent around $500 million to re-create one of the world's most luxurious ships. On its.. If you loved the Titanic but wish it had a happy ending, you can board the Titanic 2 in 2022. Keri Lumm reports. 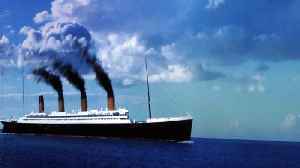 The Titanic‘s maiden voyage in April 1912 ended in tragedy when the ship hit an iceberg and sank, claiming the lives of over one thousand passengers. Since then, the shipwrecked British passenger.. 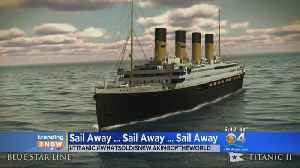 Sailing away... Titanic II will be outfitted with plenty of life boats. Though the original RMS Titanic’s maiden voyage was infamously ill-fated, construction has resumed on a replica ship, fittingly called Titanic II, which is set to sail in 2022. After years of financial setbacks and a cost of $500 million, a near carbon copy of the infamous Titanic will embark on open waters in 2022. 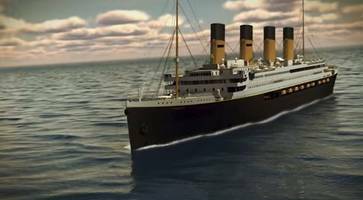 According to MNN, Titanic II is the brainchild of..
A replica of the infamous passenger ship — dubbed the Titanic II — is set to make its first voyage in 2022. 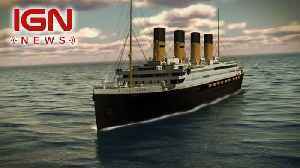 Titanic II is set to hit seas for it's maiden voyage in 2022. 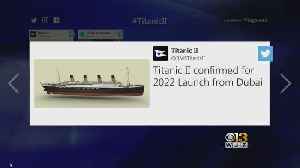 The "Titanic II" is set to make it's two week maiden voyage in 2022. 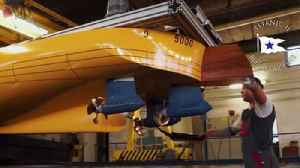 This 2013 model test was among the videos released by Blue Star Line as it planned to re-create the famous ocean liner more than 100 years after it sank. Development was put on hold in 2015, but plans..
Construction has resumed on the Titanic II after an ongoing financial dispute. The new boat will feature the same cabin layout as the original to mimic its 'overall aesthetic'. 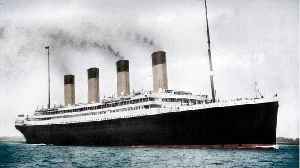 BBC Local News: Hampshire -- Plans for a replica of Titanic were first revealed in 2012 but stalled three years later.